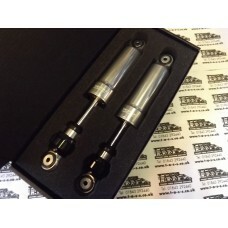 BGM LAMBRETTA FRONT DAMPERS CHROME-BGM PRO F16Front shock absorber with a 16-times adjustable reboun..
LAMBRETTA BGM front dampers with rebound adjustment. 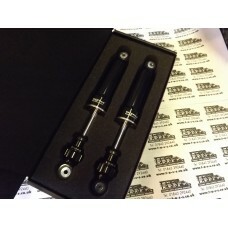 16 stage adjustment. 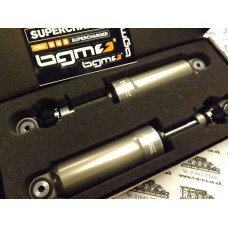 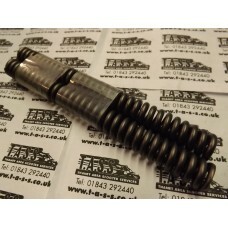 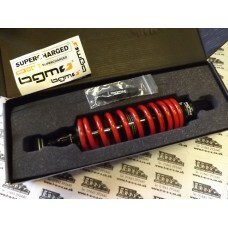 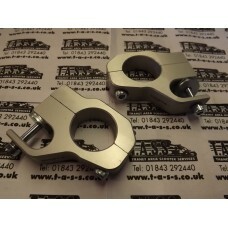 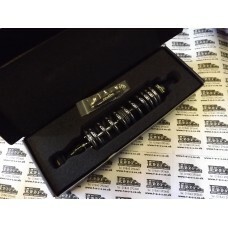 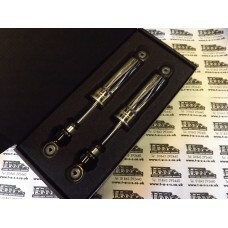 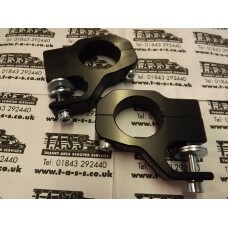 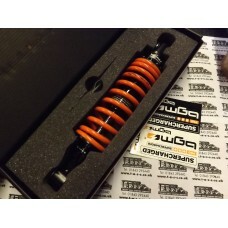 Designed to use with nor..
LAMBRETTA BGM front dampers with rebound adjustment. 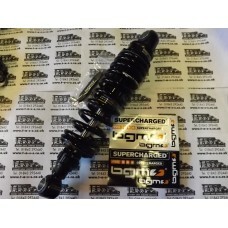 Finished in grey / gunmetal colour 16 stage ad..
LAMBRETTA BGM REAR SHOCK Black Edition, 300-310mm- Lambretta LI, LIS, SX, TV (series 2-3), DL, GP -..
LAMBRETTA BGM REAR SHOCK Black Edition, 300-310mm- Lambretta FITS LI 1 2 3 , LIS, SX, TV , DL, GP ..
LAMBRETTA BGM REAR SHOCK Black with Orange spring Edition, 300-310mm- Lambretta LI, LIS, SX, TV (se..
LAMBRETTA BGM REAR SHOCK Black with red spring Edition, 300-310mm- Lambretta LI, LIS, SX, TV (serie..
GP FORK OVERHAUL KIT - PROGRESSIVE SPRINGS+RODS+BALLS-SPRING STOPSEXCELLENT QUALITY REMADE SCOOTOPIA..
LAMBRETTA LI SX TV FORK OVERHAUL KIT - PROGRESSIVE SPRINGS+RODS-SPRING STOPS. 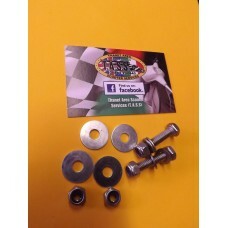 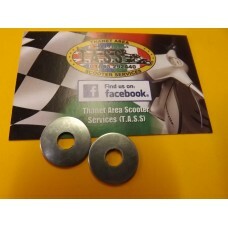 REMADE BY SCOOTOPIA&n..
LAMBRETTA FRONT DAMPER BUSH 6MM OVERSIZE WASHERS TO STOP BUSH COMING OUT OF DAMPER SOLD AS PAIR , ..
LAMBRETTA FRONT FORK DAMPER FITTING KIT, FOR ONE PAIR OF DAMPERS, INCLUDES STAINLESS STEEL BOLTS AN..